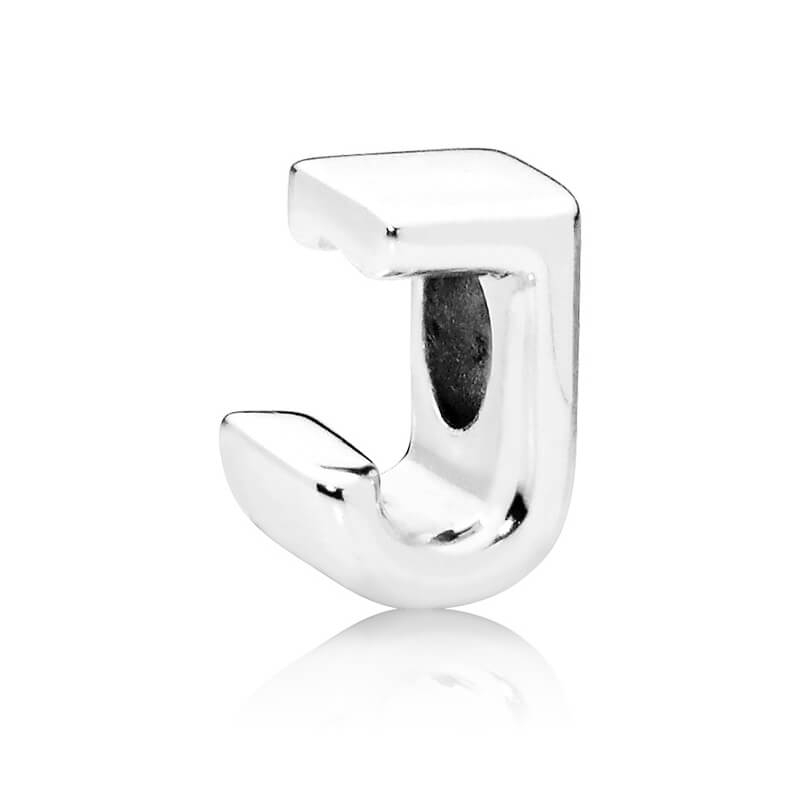 Be bold and expressive with this distinctive sterling silver letter 'J' charm from the new PANDORA Moments collection. Convey your message to the world with this wonderfully versatile charm - With beaded heart detailing on one side and a smooth mirrored finish on the reverse, you can combine the letters to display your own unique style. This is a Christmas gift for my granddaughter.I'm sure she will be thrilled with it.The packaging and delivery was very good.